Tough Problem 2: How Do You Find Out About God? 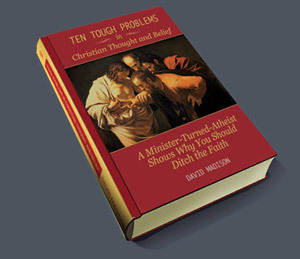 Tough Problem 5: Which Monotheism? Which Christianity?